In the heart of Courchevel Moriond, the Chantemerle RC01 apartment enjoys proximity to the slopes, ski lifts and shops. By foot, you can access the Ariondaz chairlift in a matter of seconds. In a new residence, it has a piece of modern equipment and furniture. Its two rooms can accommodate 4 adults and two children. Its large balcony offers a clear and unobstructed view of the surroundings. 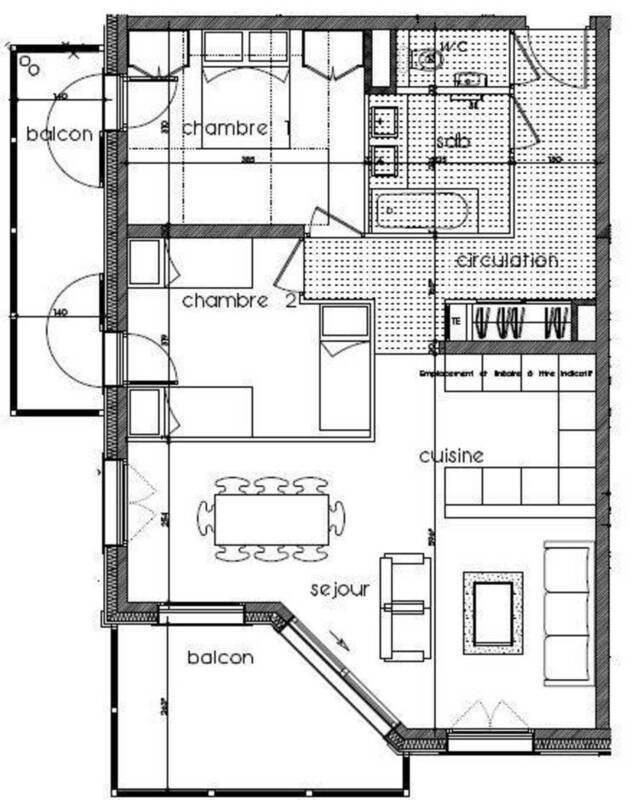 Apartment for 6 in the very centre of Courchevel Moriond. Warm atmosphere, perfect for a family or friend stay.